The course offers an introduction to the Scandinavian approach to entrepreneurship in theory and practice. Scandinavian entrepreneurship research is characterized by its focus on the context of entrepreneurship and an ambition to be creative and questioning in its approach. The starting point for the course is classic entrepreneurship theory that focuses on profit, the individual and the firm. The entrepreneurship concept is then from a Scandinavian context widened to include enterprising in all sectors of contemporary society. In particular entrepreneurship in the junction between sectors leading to a sustainable society is emphasized. Societal entrepreneurship is a central concept for the course. This concept comprises on one hand the everyday and local/contextual character of entrepreneurship, on the other hand global and pioneering achievements, as well as the structural changing effects of entrepreneurship. Entrepreneurship is positioned in its societal context; the positive as well as the darker sides are penetrated through discussions of how entrepreneurship can be promoted through education and the development of support structures. 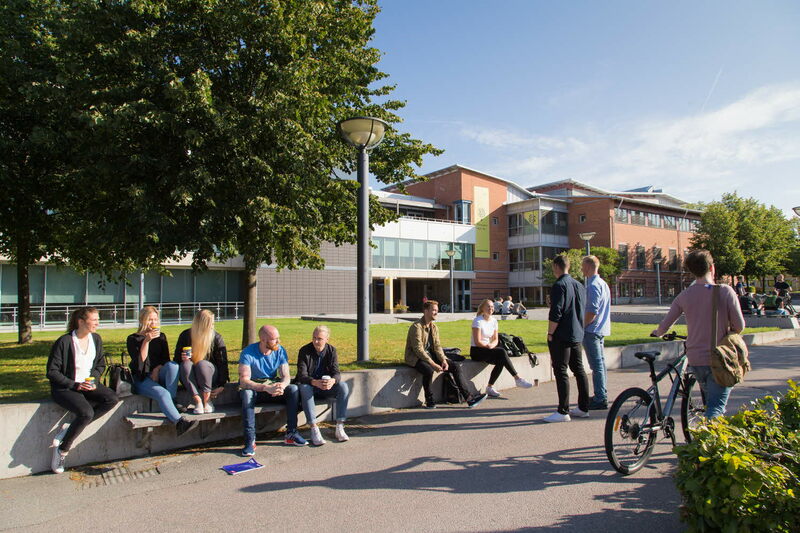 The course also offers the opportunity to study entrepreneurship practices in Småland and Scandinavia. Business Administration 60 credits, and English B/English 6 or equivalent.